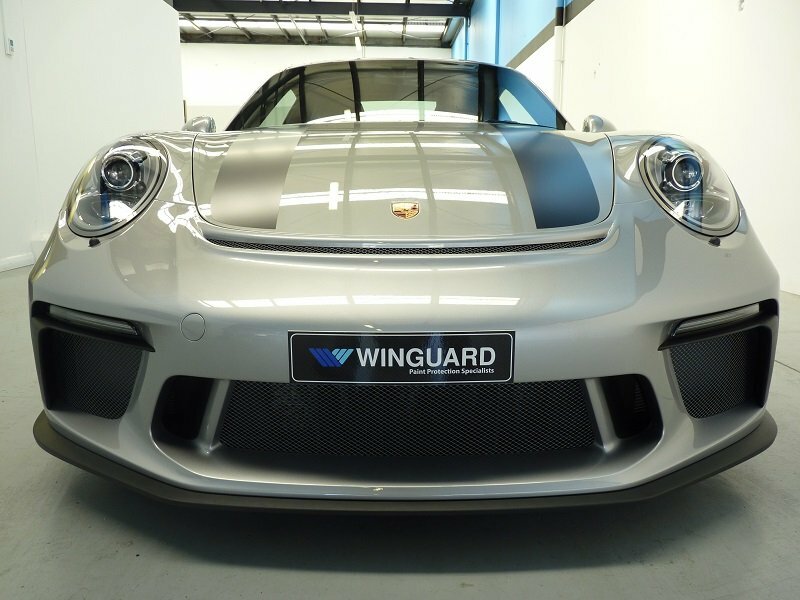 This aggressively spectacular new Porsche GT3 2018 screamed into WINGUARD for a full XPEL Ultimate Paint Protection Film wrap. 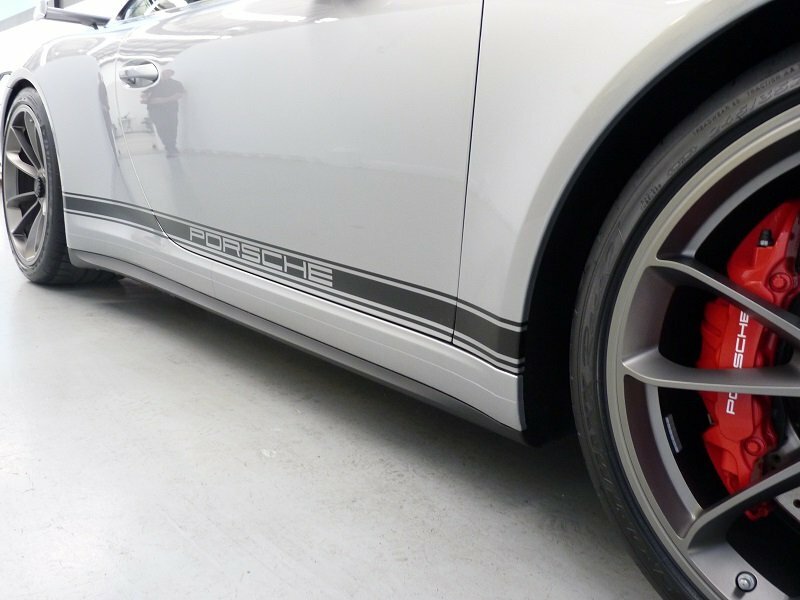 This track inspired 911 has more aerodynamics, traction, technology and power than ever before. 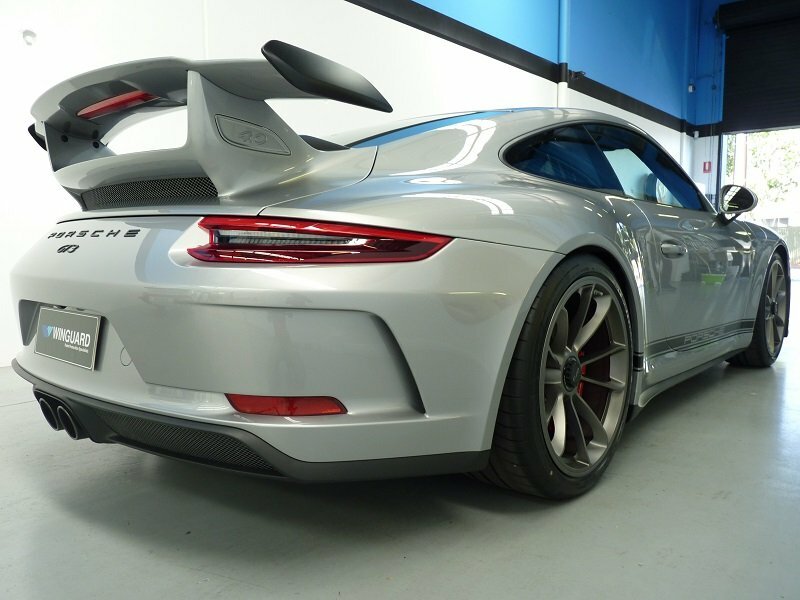 The 4L, 500hp engine is heard well in advance before you even spot it. 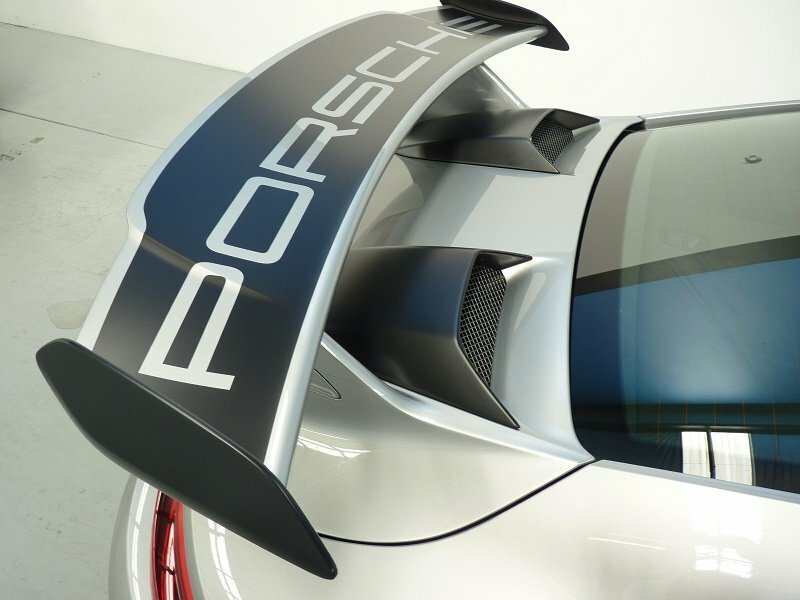 This model has the super-fast PDK option that allows the car to shift into hyperdrive within a fraction of a second. 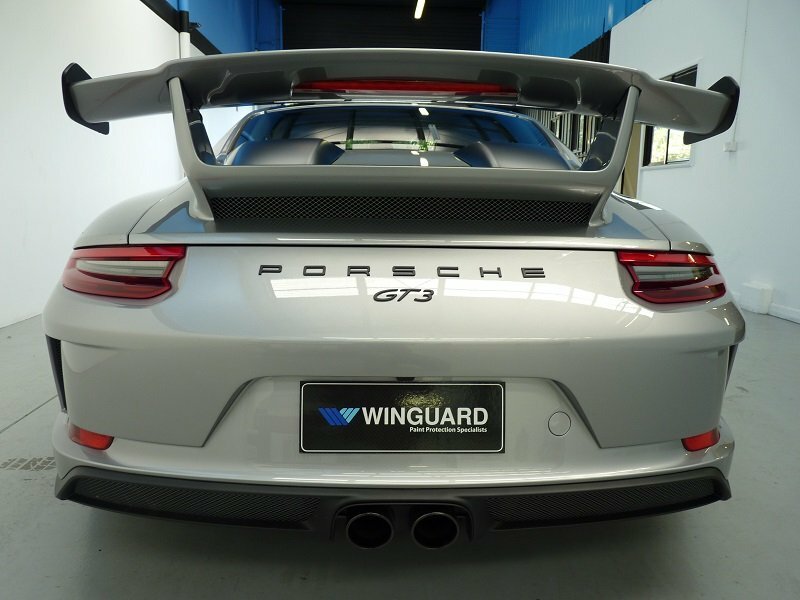 WINGUARD experts designed the unique inverted decals on the lower sills, which added to its exclusivity. Over the top decals were also engineered and applied. 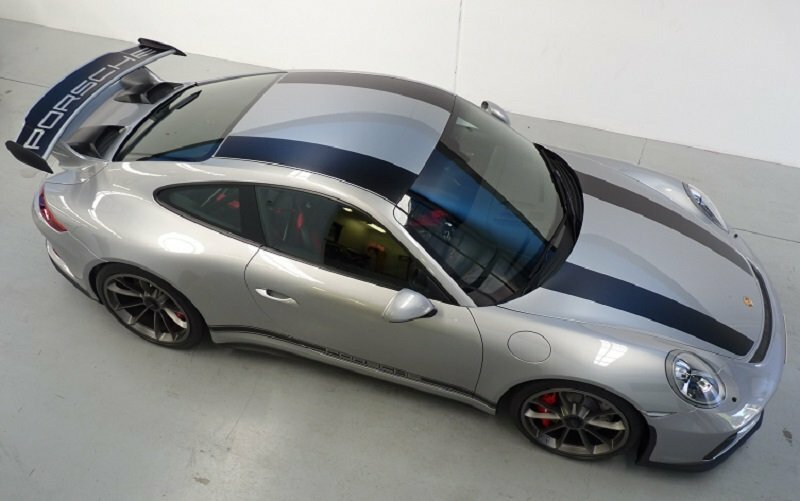 Finally the rear spoiler was accented and the car was complete.